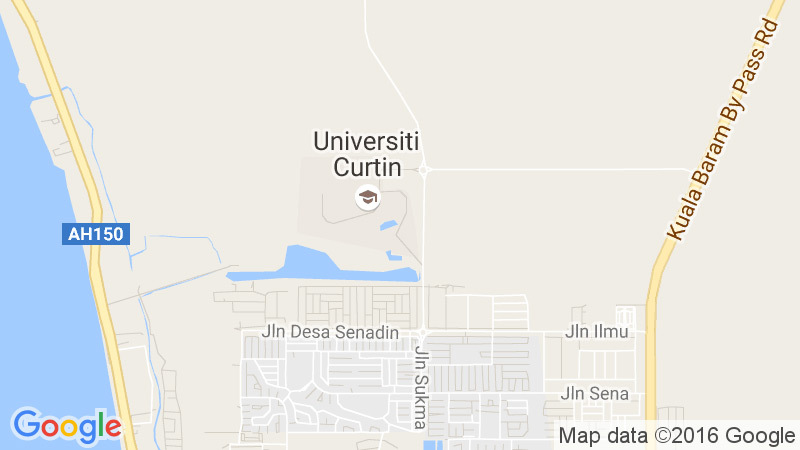 The Class Management is the central contact point for all matters relating to Timetabling within Curtin University Malaysia and responsible for the updating teaching timetables that are produced throughout the semester. This site contains helpful information for staff and students relating to all timetabling systems and procedures. 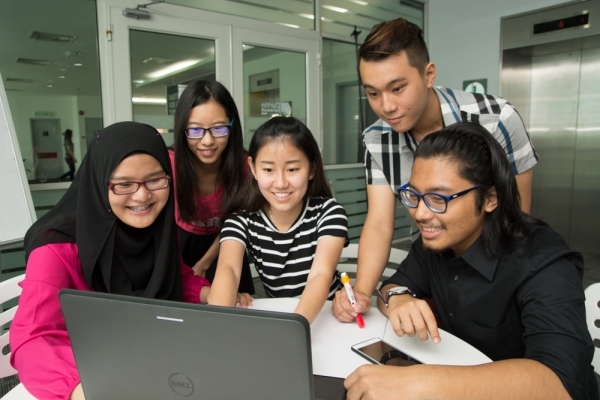 The University class timetable is a schedule of all Units related activities for a particular Study Period. Semester 1, 2019, Classes Timetable is available here. The class timetable is subject to change throughout the semester, so you should check regularly for any updates. Any changes requested by the school during the teaching week will only be reflected on the following teaching week. Adjustments to the Final Timetable during teaching week can have a ripple effect as a change requested to one item may require changes to numerous other items in order to accommodate it. As such, adjustments to the Final Timetable will be kept to a minimum. There is a need to accommodate reasonable adjustments for students with a disability or medical condition.